Welcome to California Sheds! For over 20 years, we have been a leader in the storage shed business, providing the best quality and most affordable sheds to thousands of customers. We service the Sacramento Valley and outlying areas from Yuba City to Fresno, and the Bay Area to Lake Tahoe. It is our goal to help you solve your storage needs and to guide you in planning and purchasing the shed that will best fit your purpose. We pride ourselves on offering outstanding customer service, making your shed buying experience informative, pleasant and ultimately satisfactory. 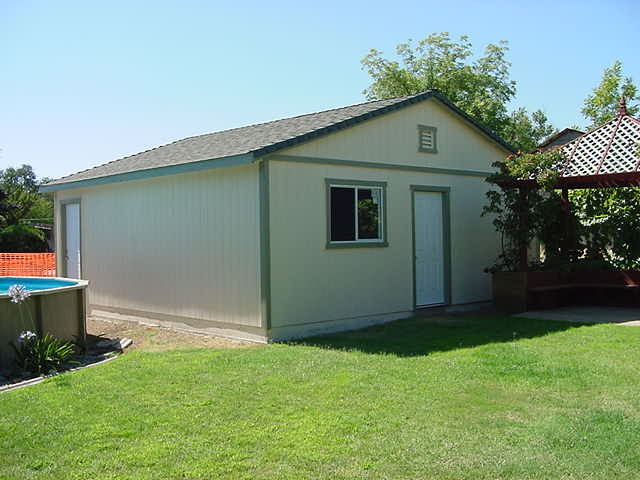 For questions or comments please email us at info@californiasheds.com We offer a large selection of styles and sizes of storage sheds and garages. Options that would enhance or customize your building are available for most styles. 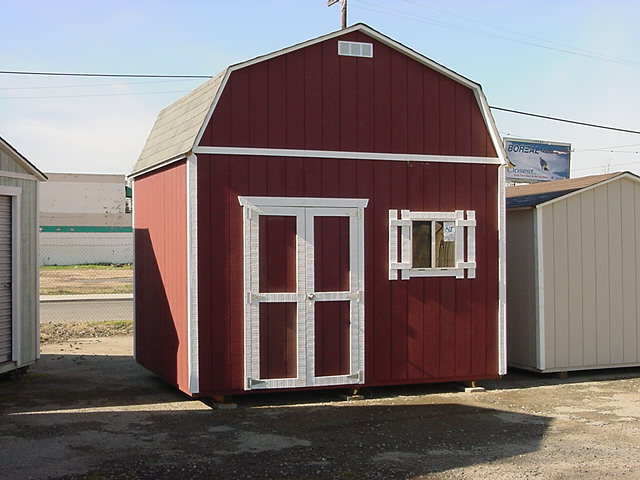 Please take the time to visit the information pages on all types of sheds that we offer, so that you can select the best possible shed for your storage needs.